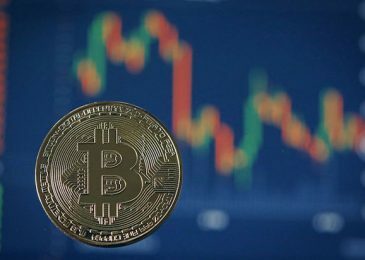 According to an announcement published, Deloitte, a Big Four’ audit and consulting firm will assist The Institutes RiskBlock Alliance blockchain consortiums to develop in Canada. The RiskBlock Alliance is a North American consortium that was founded in 2017 and that focuses on the application of blockchain technology in the insurance sector with more than 30 participating organizations. The alliance will try to introduce blockchain-based applications, comprising an insurance certificate application, which is a process for sharing data with first losses and subrogation tool based on smart contracts. 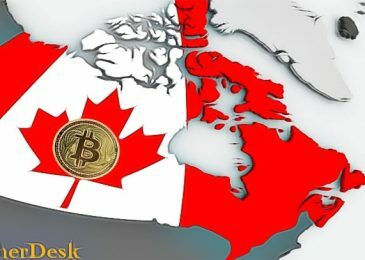 In the coming months, Deloitte will assist the RiskBlock Alliance in its deployment in Canada as part of its international expansion strategy. The alliance will register a legal entity in Canada and will cooperate with real estate and accident insurers. According to the announcement, Deloitte will be accountable for the prioritization, methodology, and development of diverse blockchain applications, which will deal with different elements of the life cycle of insurance transactions. The Canopy system could offer new applications based on the R3 Corda platform. Director and chief financial officer of Deloitte Consulting LLP Linda Pawczuk said the platform will serve as a “base” for the global industry of insurtech in the recent years. Ted Epps, Director of Deloitte Consulting, said that the RiskBlock Alliance has a strategic value in being able to connect a diverse range of stakeholders to insurance through a shared network. The current expansion will accelerate the global scale of the consortium and bring the blockchain to the next level in the insurance sector and other broader financial services. 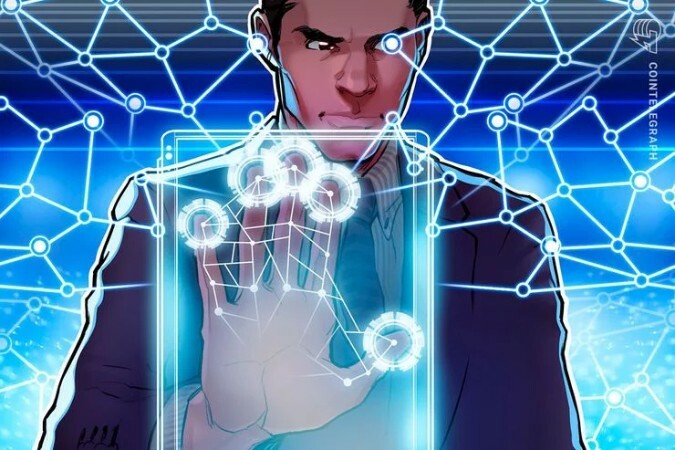 In August, Deloitte carried out a study that revealed that blockchain technology is gaining ground in business management in multiple industries. 74% of the respondents said that their management team believes that there is an attractive business case to use the blockchain, while 34% say that a blockchain implementation was already active within their organization.